The Detroit News ran the following article today on the increase of female gun owners. This is something we have covered in the past and is directly inline with the national changes as well as a major shift we started to see at Shot Show. 2014 and 2015 are the years of the female shooter with women becoming the fastest growing segment of the market. This is great news for gun owners politically as well as individually. I do truly hope that this new group of shooters takes the time to go and get proper training and regular range time so they are not only licensed to carry but are also competent to carry. Jessica Poxson sums up the reason she got a concealed pistol license in one word: safety. Poxson, who said she got her concealed pistol license a few months ago, is one of a growing number of women in Metro Detroit and statewide who are packing heat, according to Michigan State Police data. “It’s a trend that has been going on for several years, not just nationally, but in Michigan, too,” said Steve Dulan, an attorney and spokesman for the Michigan Coalition for Responsible Gun Owners, which calls itself the nation’s largest state-based firearms advocate. The number of new CPL licenses issued annually to women also climbed in Metro Detroit between 2010 and 2014, rising 122 percent in Macomb County, 90 percent in Wayne County and 74 percent in Oakland County, according to State Police. All trailed the statewide growth rate. Gratiot County, in mid-central lower Michigan, had the state’s biggest jump in women with new CPLs, surging 489 percent. Sanilac County, in the Thumb, had the state’s fastest growth in men with new CPLs, up 287 percent. In Muskegon County, on lower Michigan’s west coast, the number of women obtaining CPLs jumped 405 percent between 2010 and 2014, compared with 255 percent among its men — both the second-highest rates in the state. 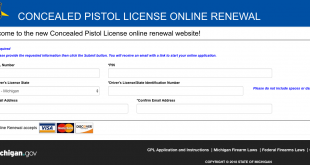 Statewide, 114,872 people obtained or renewed concealed pistol licenses in 2014, according to Michigan State Police statistics. The number of CPL permits in the state has continued to rise since the middle of last decade. Michigan has about 457,550 active CPL holders, according to the State Police, up from 401,000 in 2011. The number of newly issued CPLs dipped from 2013 to 2014, a drop that Dulan attributes to a couple of factors. One, CPLs are valid for five years, so there weren’t as many permit renewals. Second, new CPL licenses spiked in 2012 and 2013, he said. Fears of possible federal gun control legislation also may have driven up firearm sales during those years. 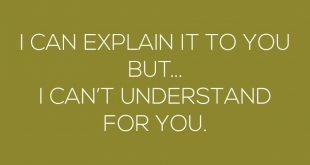 A 2001 state law made it easier for residents to get a CPL as long as there is no history of felonies or mental illness. Before that, county gun boards decided who could carry a concealed handgun and required people to prove they needed one. Under the law, permit applicants must be at least 21, a legal resident of Michigan and the U.S., and successfully complete a pistol safety training course. They cannot be a felon, subject to a personal protection order or legally incapacitated. A complete list of requirements can be viewed at mich.gov/msp. A permit holder may carry a concealed pistol in public, except for schools, day care centers, sports arenas, bars, houses of worship, hospitals, college dormitories, casinos, courthouses and entertainment venues that seat 2,500 people or more. Looser rules appear to be on the way. The state House on Wednesday passed legislation to eliminate county gun boards, following Senate approval of two similar bills Feb. 3. Next, the Senate will vote on the House version of the package. Gov. 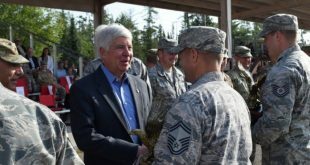 Rick Snyder vetoed an earlier version of the legislation in January amid concerns it could endanger victims of domestic abuse. Critics say the measures would remove local control over issuing gun permits. 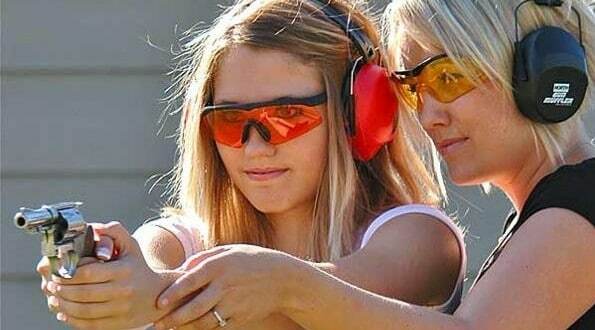 Gun control advocates said the increase in women getting gun licenses isn’t reason to celebrate. Dulan said other reasons may include a growing acceptance of gun ownership and savvy marketing. But now many of the newer shops and ranges look like typical retail stores, he said. 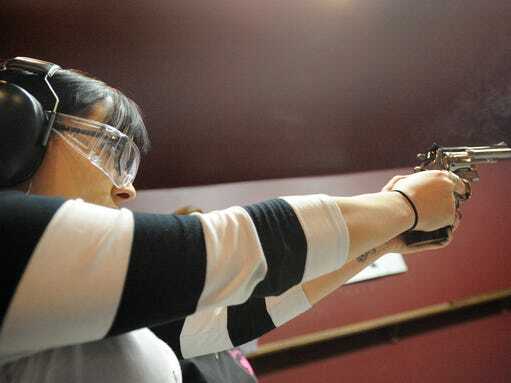 Mary Polkowski, a certified firearms instructor, agreed more women are getting the licenses for recreation and sport. She owns Ultimate Firearms Training and Gun Range in Clinton Township with her husband, Allen Polkowski. The couple offer firearm safety, CPL and self-defense courses. They also offer a CPL class for women only. Ultimate Firearms Training recently hosted a women’s-only event, “Ladies Shooting Day Out,” with lessons on gun safety and how to shoot or improve their marksmanship. Poxson and about a dozen other women attended. At one station, the group practiced proper shooting form with non-firing gun replicas. 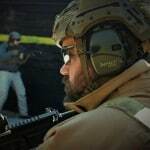 At another, they trained with a high-tech, computerized simulator whose gun used a laser beam instead of bullets. After the event wrapped up with instruction at the range, the women were invited to gather at a nearby restaurant to socialize. “We look at the firearm as a last resort,” said Polkowski, who has more than 20 years experience as a firearms instructor. Like Poxson, Kate Chappell, 33, of Clinton Township, said she got her CPL for safety reasons. She grew up in the country in upstate New York and didn’t feel as safe at home after a theft from her yard. Previous Highland TWP Teen in Custody after School Shooting Threat.